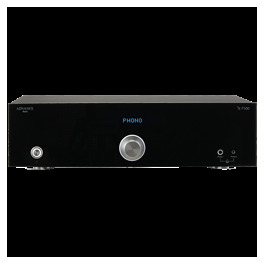 High-end and audiophile CD player with tubes-metal CD tray-converter PCM1792 24x192 kHz, compatible CD,CD-R, CD-RW,MP3. 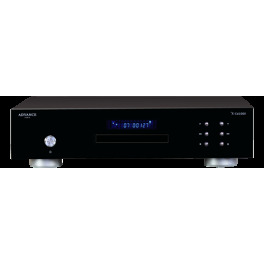 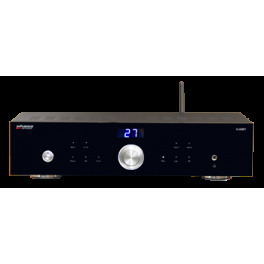 Audiophile CD player - converter 24x192 kHz, compatible CD,CD-R, CD-RW and MP3. 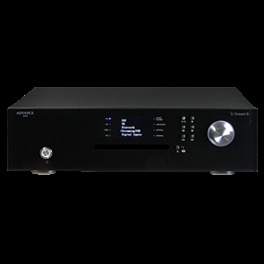 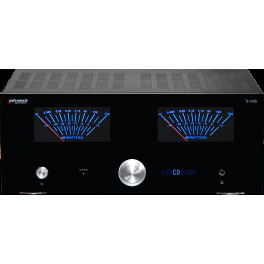 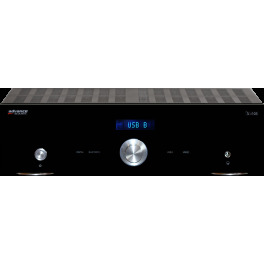 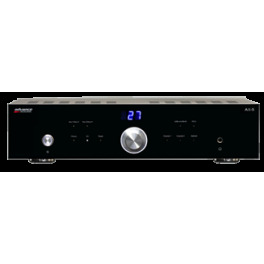 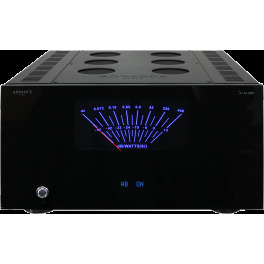 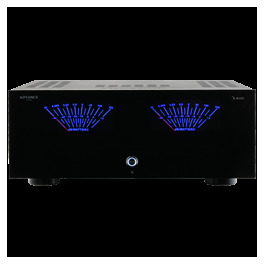 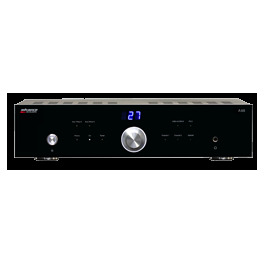 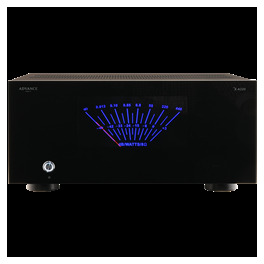 Dual Mono - audiophile preamplifier, with USB B asynchronous X-mos- Analog and digital ( Wolfson WM8742 24x192 kHz) characterized by its musicality and versatility with all sources, whether physical, CDs, vinyls, etc ... or dematerialized, stored or networked.